Anne Larkin - Countryside Consulting, Inc.
Anne Larkin is a Financial Accountant at Countryside Consulting. 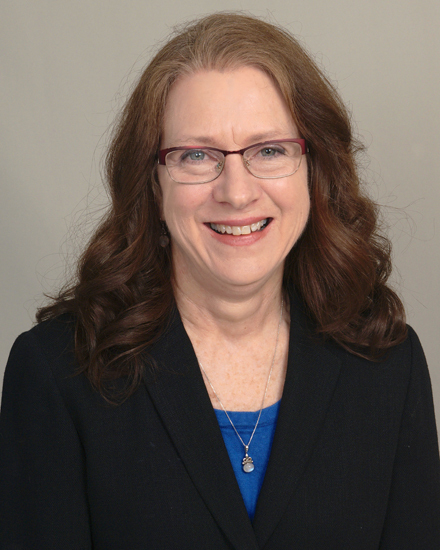 Anne is assigned to nonprofit clients to handle cash receipts, cash disbursements, payroll, and some accounting tasks. Anne has relevant past experience at Omega Design Corporation, the Larkin Company and Kendall Crosslands Communities. She is a graduate of Immaculata University with a Bachelor of Arts degree in Financial Management.